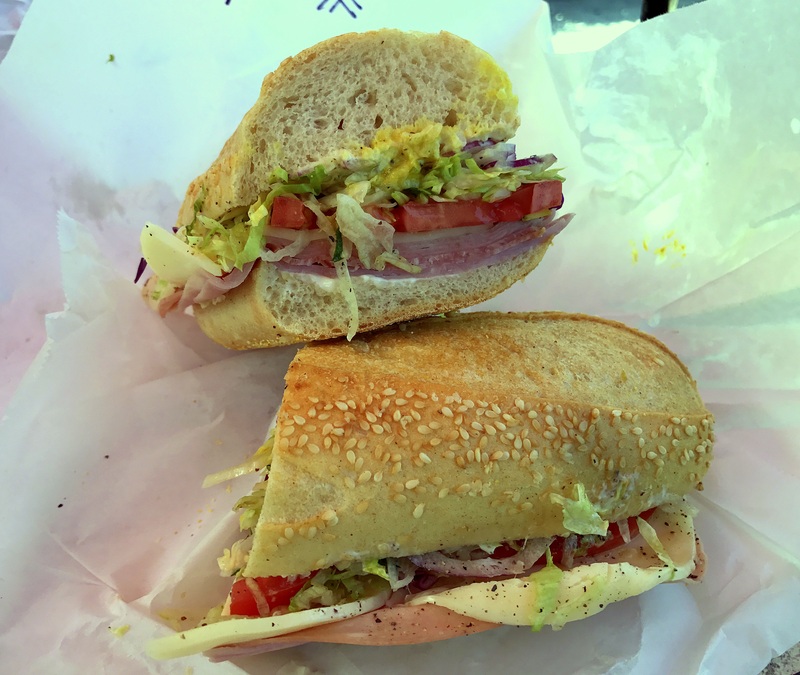 Say “deli” and minds often turn to the classic New York Jewish-style greats. 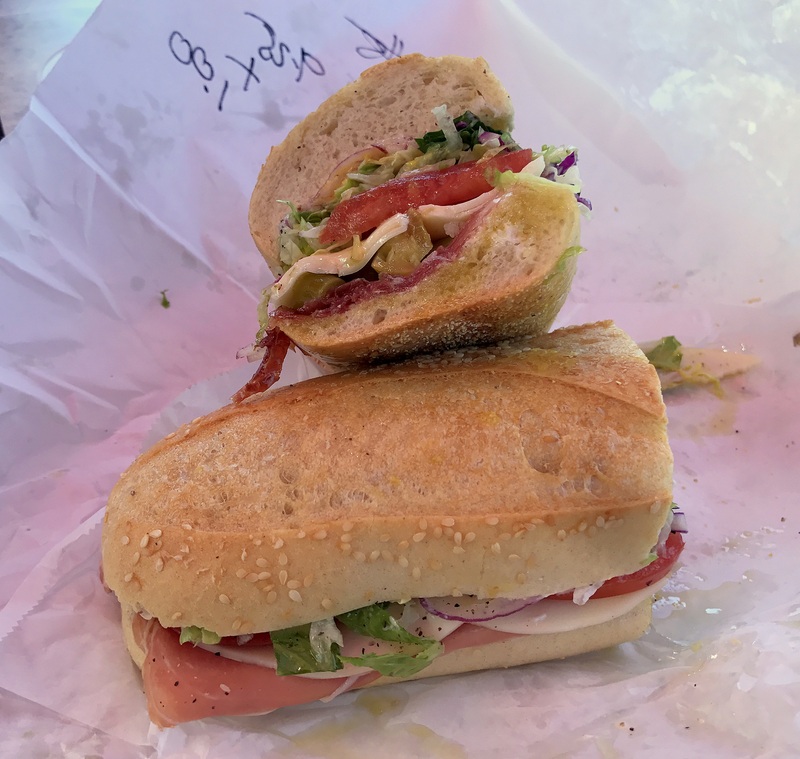 Think Katz’s overstuffed sandwiches, When Harry Met Sally, Meg Ryan and “I’ll have what she’s having.” But there are other types of classic deli. 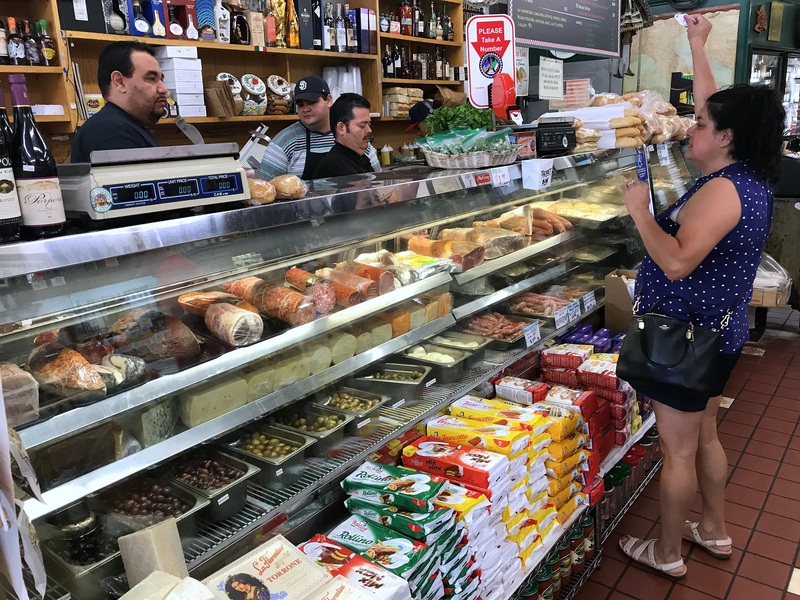 Italian for instance, and in Mona Lisa Italian Foods (2061 India Street, Little Italy) we have a great example.